Irony…Irony…If you don’t know the definition, please go look it up. Though, I can bet 100% that everyone knows Irony. 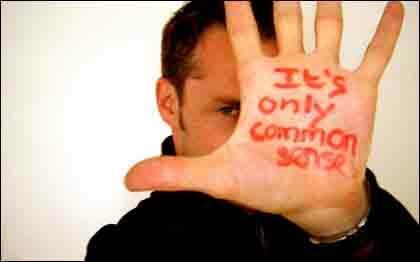 So what’s irony have to do with common sense? If you read my last blogs you’ve already realized it. If you haven’t in short it’s this. Every-time I’ve tried investing, every fantastic idea I had, every million dollars invested I might have had…..ended wrong due to men. Now in my lowest and scariest time it’s a man that’s teaching me and helping me back on my feet. Now who said chivalry was dead? I’m so trying to learn not to listen to men. It’s hard though…and yet it’s a man that’s trying to teach me this. Posted in common sense, edward jones, financial, idea, Illuminate, investing, irony, leading, learning, men, money, stock market, stocks, workingTagged art, common sense, family, idea, investing, irony, learning, listening, men, money, stocks, story, work, writtingBookmark the permalink.